Your wedding is a very special day. We want to help you celebrate by creating a unique and tasty treat to serve to all of your guests. Whether you are looking for a wedding cake, a dessert buffet, cake pops, cupcakes of pie on a stick, we can do it all! Check out our galleries for more wedding ideas and the latest trends! 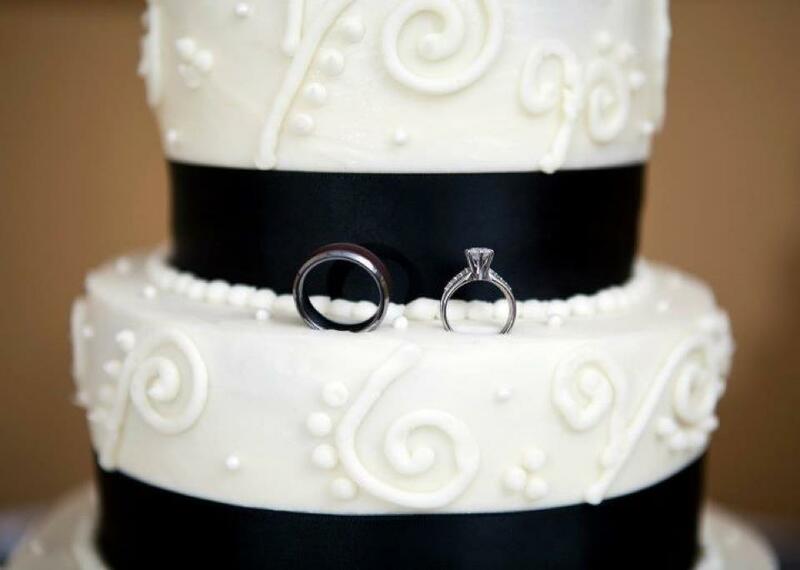 Nothing says wedding more than going with the traditional tiered wedding cake. Keep the topper for your one year anniversary, or serve it too! That's totally up to you and we will back you 100%. Choose from our amazing cake pops, or our signature mini pies on a stick to wow your guests with bite sized delicious desserts that can be personalized just for you! Nothing is sweeter than providing your guests with unique cupcakes! Rent our custom built cupcake tower that looks like a wedding cake to really wow your guests!